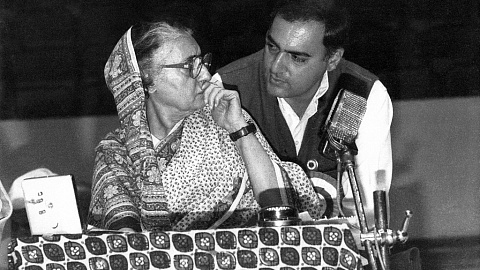 In May 1999 India was invaded by Pakistan in Kargil in a surprise attack. In this short account, Diksha Dwivedi, whose father was one of the martyrs of that war, brings alive the battleground through the voices of the soldiers. 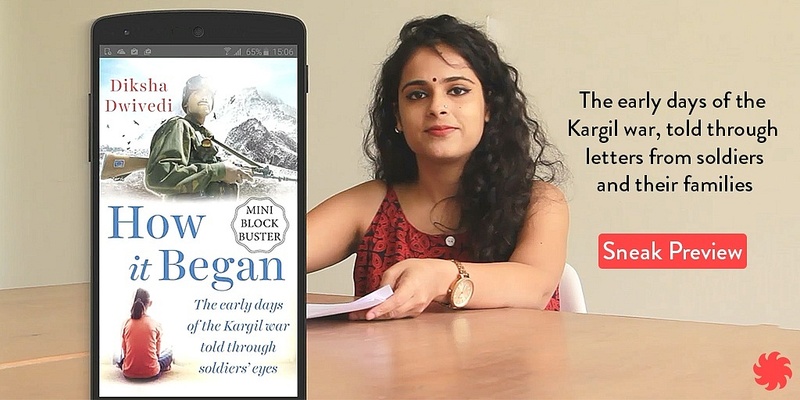 HOW IT BEGAN is an excerpt from LETTERS FROM KARGIL, out in August 2017. I bought and read your book “Letters from Kargil”. Very touching indeed. I am no soldier. I am an admirer of our soldiers. I respect and salute them. I salute the families of our war heroes too. Because of our brave soldiers we stay secured here.